SEO doesn’t work alone. Not anymore. Gone are the days when building backlinks is enough. Today, digital marketing experts need to think long-term: not just for their business, but for their clients. There are plenty of search engine optimization companies out there who will promise you the top spot on Google; but what you need to remember is that ranking alone doesn’t equal success – it’s WHAT you do with that ranking that matters. While SEO can definitely help you get those traffic and leads, conversion rate optimization (CRO) will turn those leads into paying customers. Woah – now that’s a winning combo! Sad to say, most digital marketing firms focus on only either one, not both. If you don’t ask the right questions or dig deep into their strategies, you won’t realize that you’d be wasting money in the long run. A good online marketing company must specialize on SEO and CRO, as well as be adept at incorporating both to fit a client’s business goal. 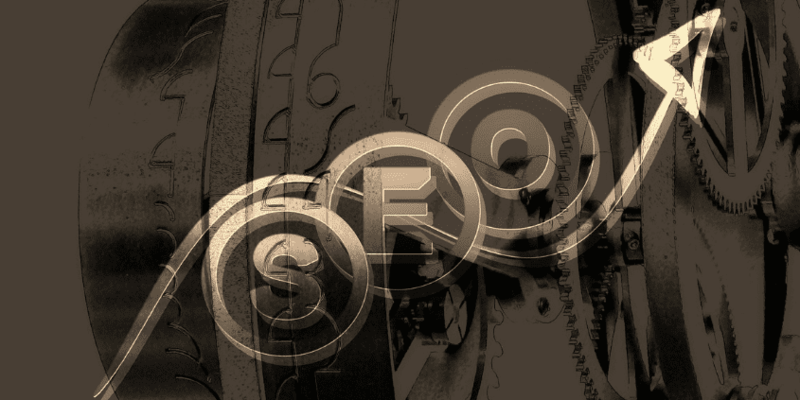 SEO is actually where it all begins. Without it, where do you expect to get the leads and sales that you’re after? Contrary to what the public believes, SEO is definitely NOT dead. It simply evolved: from quick ranking tactics to more sustainable results. The premise remains the same: to obtain qualified traffic that will turn into leads. By combining linkbuilding with social media and content creation, any business can gain positive visibility on search engines (like Google). As today’s SEO is more than just ranking, expect other benefits other than increased website traffic. The correct search engine optimization strategies should enhance brand awareness, boost appearance on SERPs, target the niche market, as well as offer viral capability for content. Remember that ranking is still important so the right audience can find a website. Once a business hits first page on Google for example, you should see positive numbers on its analytics report (such as more visitors, more shares, and better linkback opportunities). From here, you can begin planning conversion rate techniques to transform those leads into real paying customers (or subscribers). …But CRO Makes It Grow! Conversion rate optimization or CRO is nothing new, but not many know how to make the most out of it. Plenty of agencies will just jump into it without a plan – or worse, no SEO! Simply put, CRO involves making changes on a website to encourage action from users. If done well, there will be a boost in profit, improved customer retention, and higher ROI, to name just a few of its benefits. While SEO is akin to the backend portion of digital marketing, CRO is more on the frontline. Imagine a website as a shop window, with all kinds of accessories and product displays. It will change according to offerings as well as seasonal promotions. There’s also the aesthetic bit: no shop window should be boring! Hence, the need for eye-catching decorations and colorful signs. It’s the same for websites. But conversion optimization is so much more than web design. It involves real customer feedback (typically taken from online surveys), website navigation, CTA buttons, and plenty of tests. You want people to stop, look, linger, and eventually buy. You can’t achieve that if the shop window isn’t nice. You’re probably wondering why we haven’t mentioned one crucial element behind both SEO and CRO. It’s because we’re saving the best for last. That’s right: content is what makes SEO and CRO campaigns successful. Content is anything and everything that you can see on a website: from text to images, videos and sounds. There’s no shortcut behind great content. It’s a product of regular research, analysis, and creativity. If an SEO campaign doesn’t have content, what does it have? You need words to create links, photos to share on social media platforms, and more words when writing on a blog. CRO thrives on content. It’s what drives people to click links, subscribe to newsletters, and make purchases. So if there’s ONE thing you should invest heavily on, it’s content. Then use the technical details to support it. Don’t instantly jump into one strategy without thinking of the other. It’s more than possible to incorporate conversion optimization without ruining SEO, and vice versa. It’s all a matter of personality. Let’s take a look at Hubspot’s website as a good example. Their homepage is pretty straightforward, but dynamic at the same time. Positioned above-the-fold is their latest offering (in this case, their 2014 Year in Review), with a clear link so you can access it immediately. The huge header is eye-catching, with a concise copy that emphasizes ‘growth’ (and who doesn’t want that for their business, right?). Below are two CTAs, each pointing to the exact action that a user wants to take. Underneath that are their expertise. This is followed by company photos and customer testimonials. And of course, links to social media platforms. Notice how amiable Hubspot becomes as they showcase their number of fans and followers. You’d definitely want to become a part of that! They actually have limited content on their homepage, but the services they – and their customers – value most are placed in a way that makes them easily available. Their copy is also peppered with terms like ‘marketing’, ‘integrated’, and ‘growth’; which are considered as power words in the B2B sector (their target market). All in all, Hubspot is clear about what they want to achieve, and they have successfully reflected that on their website using both SEO and CRO. This will require an in-depth study of the website and the client’s business, plus constant testing. Once you get the ‘perfect formula’, don’t assume that the work is done. The digital marketing industry is always changing. So while your strategies are aimed at sustainability, make them flexible too. SEO and CRO are only as good as you craft them to be. By combining technical elements with actionable techniques, you’ll get twice the results for happier clients. 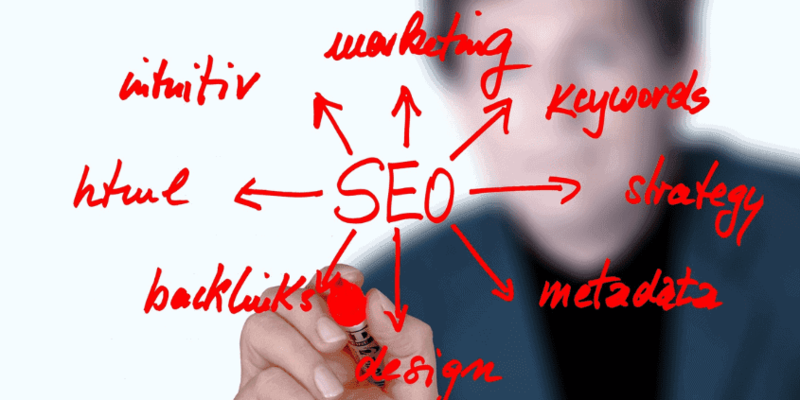 In need of SEO who also specializes in CRO? Feel free to check out our services and see why clients choose us to help expand their business. You nailed the critical point. Optimization is about realizing that what is coming to you shouldn’t be taken for granted and needs to be treated with the respect that it deserves. And designing experiences that give more to your visitors will pay back for both of you. Think of it like a gold mine. You can throw more dirt down the sluice, but all that will do it either a) give you the same return per yard, or b) clog up your sluice and shut down the plant. Alternatively, if you increase the incline of the sluice by 15% and adjust the flow of water by 10%, you now have an optimal environment within which your conversion goal (gold settling in the miners moss) can thrive because you optimized the experience. The net result will be a better return on every yard of dirt you run through the plant. Every 100 people you send to your landing page << that has been optimized to speak to the people clicking on your ads. Gold,, prospects, customers, it's all the same. If you design/deliver a better/enhanced experience for those who arrive at your plant/ad/landingpage you will get a higher return on your investment. Hope that helps in some way to help the ideas floating in here. Definitely. Great comparison between websites and a gold mine. I myself like to think of my customers as gold (they’re THAT precious!). Personalizing the experience is crucial. Questions like: ‘how can we make this better?’ and ‘what else can we give?’ are important. It lets people know you really care. Thanks for stopping by and I hope you found a good read! Cheers! I actually have been surfing online over 3 hours today, yet I never found any interesting article like yours. the web will be far more useful than ever before.